I’m sometimes asked how long a job description title should be. Note from Rob: Ongig’s software shows that the average job title length in the industry is 34.2 characters. 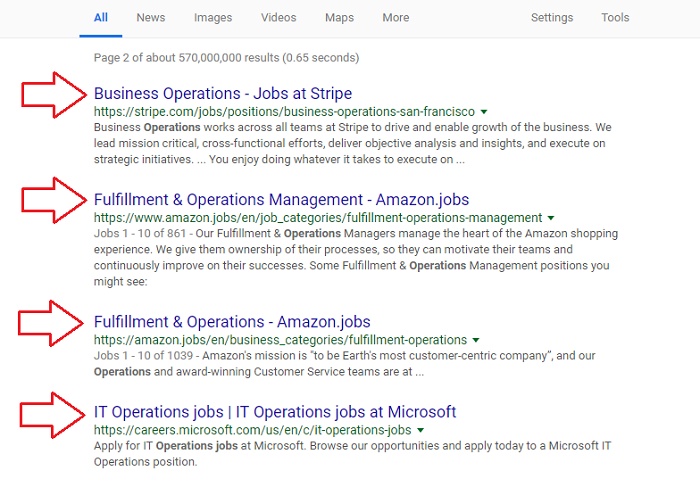 Some job titles exceed 60 characters and that’s not good for Google Search Engine Optimization. Ongig’s job description marketing platform optimizes the apply rate for JDs. Our software analyzes the text you use and will soon recommend the optimal job title length too.